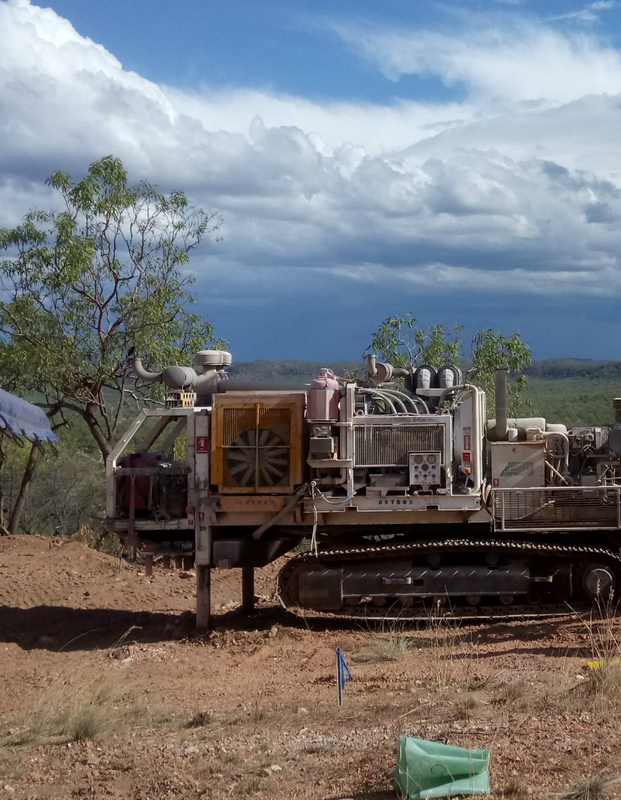 Australian exploration company Laneway Resources will develop a new gold mine in the Gulf town of Forsayth, 60km west of Kidston in North Queensland. Situated within the Etheridge Goldfield which historically produced over 3.7 million ounces of gold, the new Agate Creek mine will generate 20 local jobs in the first phase of the project. Mines Minister Dr Anthony Lynham said a further 80 local jobs to be created in phase two. “This is projected to increase to 80 jobs in Phase Two of the project, when an onsite processing plant is added to increase the mining output from 100,000 tonnes to 700,000 tonnes per annum,” the Minister said. “As part of their mining lease application and Native Title agreement, mine owners Laneway Limited, have committed to employing local residents, and will offer training and business opportunities for Traditional Owners the Ewamian People. Forsayth is a former mining town that saw its first gold rush nearly 150 years ago, when a certain Tom McEvoy struck a reef while sinking a post hole. During its peak, the town was known as the “poor man’s goldfield” because prospectors didn’t need expensive equipment to search for gold.